Bobby Bowden was born on November 8, 1929 in Birmingham, Alabama. 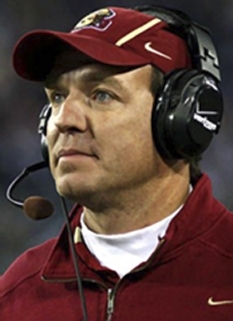 Bowden is the current head college football coach of the Florida State University Seminoles. 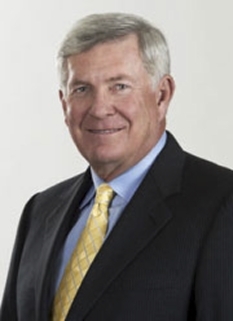 Since taking the position in 1976, Bowden has led FSU to an Associated Press and Coaches Poll National Title in 1993 and a BCS National Championship National Title in 1999, as well as twelve Atlantic Coast Conference championships since FSU joined the conference in 1991. 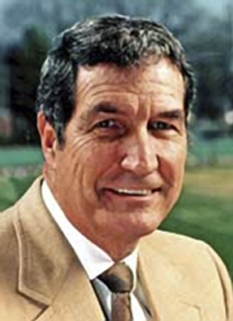 Bowden is two wins behind Joe Paterno at 378 career wins as the all-time winningest Division I-FBS coach by total victories. 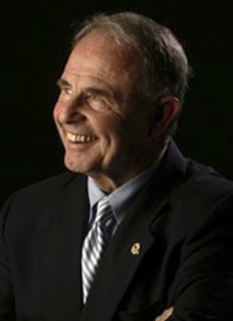 Bowden, along with Joe Paterno, Chris Ault, and John Gagliardi, is one of four active coaches who have also been inducted in to the College Football Hall of Fame. Bobby Bowden's record at Florida State is 300-87-4. The totals include a 158-27-2 record in Tallahassee, 35-10-1 record at neutral sites and 107-50-1 on an opponent's field. He has built those numbers against some of the nation's toughest schedules, earning respect for his team, attracting top players to his program and establishing his reputation as a competitor in the process. 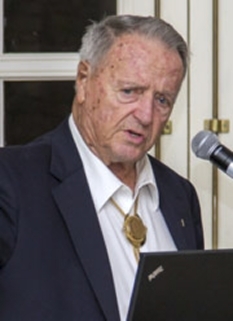 Bobby Bowden achieved impressive numbers in his previous coaching stops, including a 31-6 record at his alma mater Samford University between 1959 and 1962, and a 42-26 mark at West Virginia from 1970-75 making his overall career record 373-119-4. But what he has done at FSU is simply phenomenal. Florida State had been to just eight bowls in the 29 years before him. 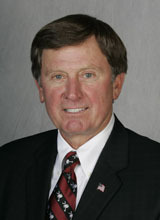 The 2007 Music City Bowl marked the Seminoles' 29th since his arrival. He is, by far, the winningest coach ever at Florida State as his win total is greater than the previous seven Seminole head coaches combined. 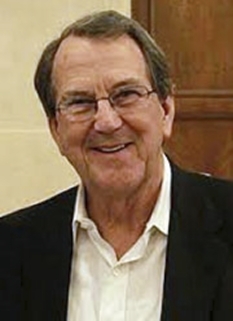 "I feel great physically," said Bowden who turns 79 in November. "I've always been a people person. I enjoy getting to know people, so the recruiting is still a lot of fun for me. I like going into a player's home and meeting his parents and family. I don't have any desire to slow down on all the elements outside of the actual game that some people find hard. I understand why it grinds away at some people, but it just doesn't on me. I guess I've always been able to put football in its place." He has developed the most consistently successful program in the history of college football. FSU won more games in the decade of the 1990s than any other program. 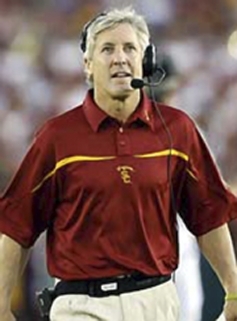 The win over Wake Forest on October 25, 2003 allowed him to become the all-time winningest major college coach. While Bobby Bowden has not spent much time looking back, most of the nation has spent time looking at his program's extraordinary success. Just imagine a college basketball program advancing to the Final Four for 14 years in a row that is what Bobby Bowden has done with the Seminole football team. FSU set an NCAA record with 14 straight top five finishes and the 2001 Orange Bowl was the Seminole's third straight national title game. Bobby Bowden's personality and charm are bigger than life and he has become somewhat of a folk hero. 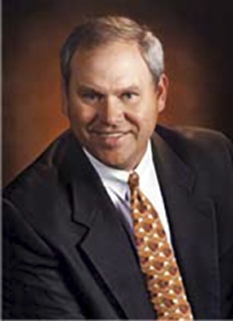 An engaging speaker, Bowden is constantly in demand and most free evenings will find him on the speaking circuit. His off-season travel schedule would exhaust anyone. Sunday morning will usually find him at the pulpit of a church somewhere in the south. Outside of football, Bowden has an intense interest in World War II history and he is a voracious reader on the subject. He traced his ancestry to parts of Germany and has visited the country several times. What Bobby Bowden means to Florida State University off the playing field cannot be measured. Respect, sincerity, class, honesty, charisma, charm and humor are just some of the words that describe and define this man better than wins, losses or coaching records. DISCLAIMER: PFP Sports Talent Agency does not claim to represent itself as the exclusive agent for Bobby Bowden. PFP Sports Talent Agency is a booking agency that represents organizations seeking to hire pro athletes and sports personalities such as Bobby Bowden for speaking engagements, personal appearances, product endorsements and corporate entertainment. Fees on this website are estimates and are intended only as a guideline. Exact fees are determined by a number of factors, including the location of event, the talent’s schedule, requested duties and supply and demand. PFP Sports Talent Agency makes no guarantees to the accuracy of information found on this website and does not warrant that any information or representations contained on this website will be accurate or free from errors. We are often asked how can I find out who is Bobby Bowden's agent? To find Bobby Bowden appearance fees and booking agent details, you can contact the agent, representative or manager through PFP Sports Talent Agency for speaking fee costs and availability. PFP Sports Talent Agency can help your company choose the ideal sports personality for your next marketing campaign. To hire Bobby Bowden for an appearance, speaking event or endorsement, contact Bobby Bowden's booking agent for more information.